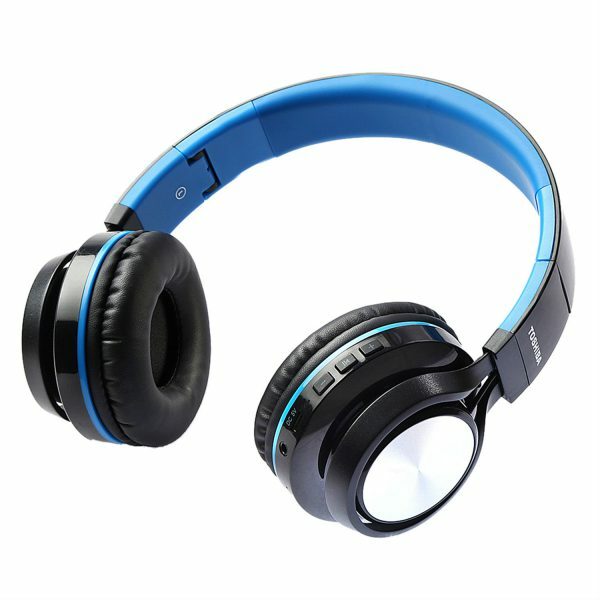 Introducing Toshiba RZE-BT200H- on-ear wireless headphone. RZE-BT200H features a unique, flat-folding and compact design. 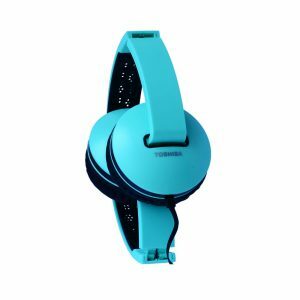 With this collapsible and sturdy design, Toshiba RZE-BT200H is your ultimate traveling companion, as it smoothly fits into any type of containers and is also able to withstand the rigors of rough rides. 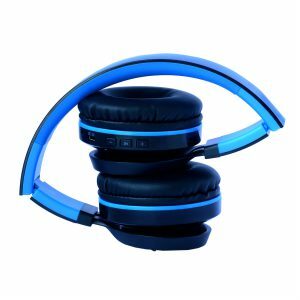 The design is also comfortable as it fits perfectly on your head channeling your favorite music directly to your ears. 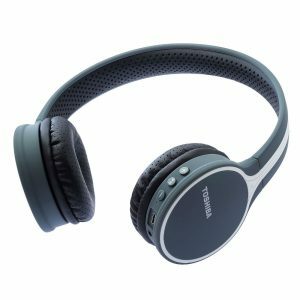 Toshiba RZE-BT200H provides excellent comfort for your ears with long hours of comfortable listening, as the ear padding is made with soft memory foam. 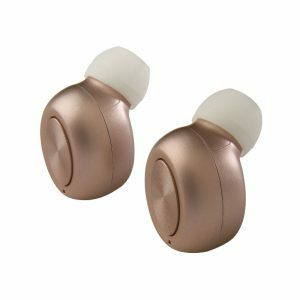 The supple ear-pads are wrapped with protein leather that gives cushioning effect to your ears. 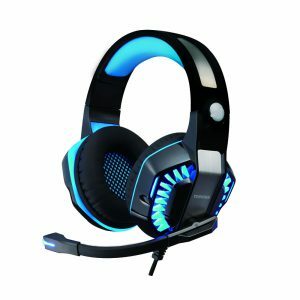 At about 187gms, RZE-BT200H is quite lightweight in design and you would not even feel like wearing it while listening to your favorite music. 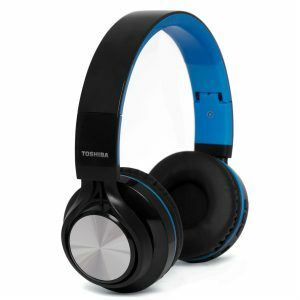 Toshiba RZE-BT200H delivers a powerful bass sound with great clarity. The bass is rich, but not unpleasant due to the excellent equalization. The treble and mids are smooth and never sharp and the highs are quite clear. The sound delivered by RZE-BT200H makes you feel totally immersed in what you are listening to. With various features embedded in the stylish design and with powerful sound, Toshiba RZE-BT200H is just right for you, be it at home or at work. 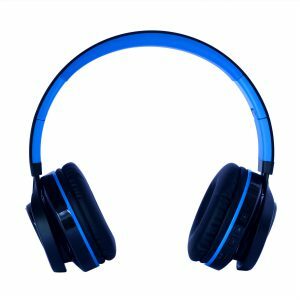 With the music and call controls placed on the ear-cup, you can play, pause, forward & backward, and adjust volume directly from the headphones. 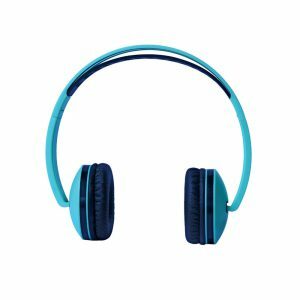 The built-in microphone lets you skip tracks and answer calls from your headphones. With Toshiba RZE-BT200H you can seamlessly connect to various Bluetooth enabled devices. Employing Bluetooth version 4.2 EDR, RZE-BT200H can be connected to up to two Bluetooth devices at the same time with A2DP, AVRCP, HFP, HSP protocol and offers a service distance of up to 10m (33ft). Toshiba RZE-BT200H can be charged using Micro USB DC5V cable (USB cable included in accessories). On a single charge of 3 hrs, you will get up to 8 hours of uninterrupted call/music time. Your music will now go where ever you go.